Mixing geothermal activity with the natural world of the Wild West, Wyoming's Yellowstone National Park exemplifies iconic Americana. Established in 1872, it was our country's first national park and helped establish the importance of protecting the United State's natural wonders and wild places. Pocketed between the miles of mountains, lakes, and rivers are areas of geothermic activity. Geysers, natural hot springs, and pools of water are tinted yellow, red, and green by sulfur - an amazing sight. The park has survived cataclysmic events, including wildfires that destroyed one-third of the ecosystem, yet has proven that natural events do herald a new cycle of growth. It has become one of earth's largest ecosystems, home to hundreds of species of birds, fish, reptiles, and mammals. In fact, Yellowstone's magnificent bison are some of the country's last free-roaming herds. An afternoon at Yellowstone brings admiration and gratitude for the solace and beauty of the land. It is a wonderful destination for new adventurers or families looking for the perfect weekend getaway. With so much to see, it is easy to feel overwhelmed, but develop an itinerary and rest assured you are embarking on one of the greatest experiences of your life. The best suggestion to take when planning your trip is to recognize if you are being too ambitious. Yellowstone National Park is huge, so it's challenging to cover all seven regions in a weekend. If you only have a few days, try to narrow down your objectives to one or two areas. Take your time, get out of your car, and enjoy everything this beautiful land has to offer. 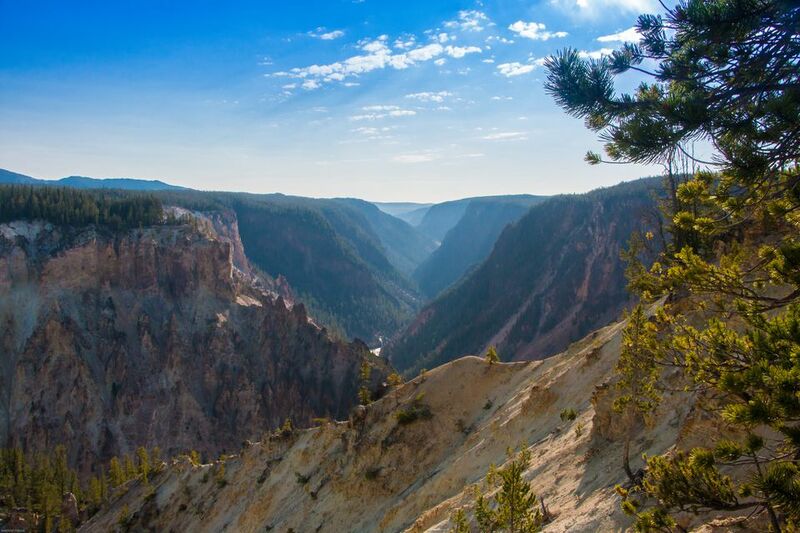 Yellowstone will forever remain America�€™s most iconic park and not seeing it all at once gives you a great excuse to come back!